"Peace is every pedal stroke." 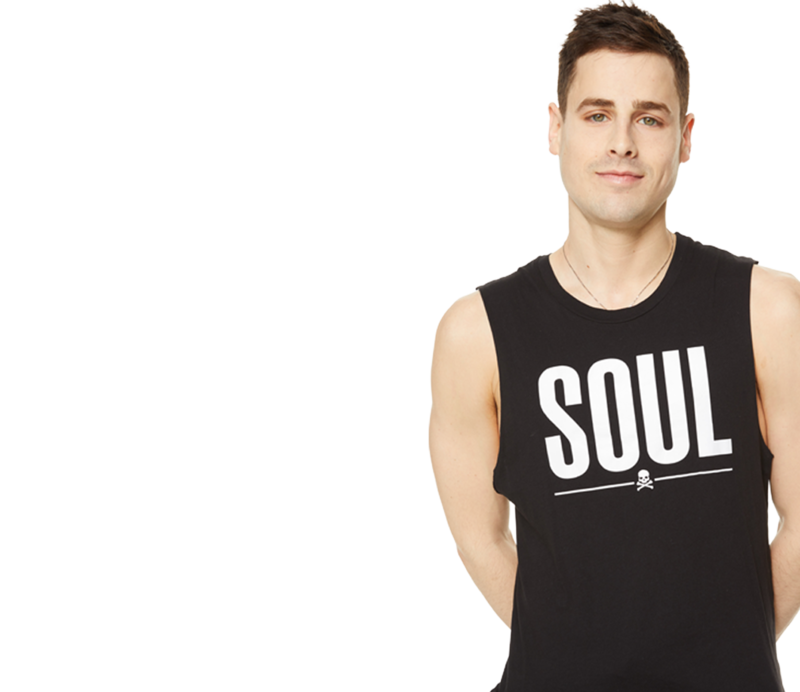 Dylan brings his own experience with physical and emotional awakening to SoulCycle. From day one, the mystical force of the ride brought him back time and time again. 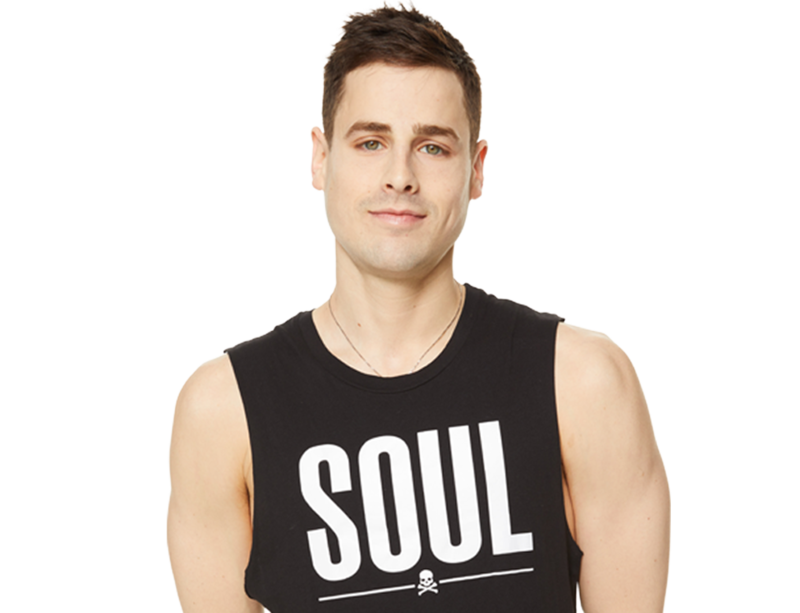 As his love for SOUL grew, a desire to lead and share the experience grew with it. Dylan brings a passion for music, love, and freedom to the room. He encourages you to begin your journey on the bike and find out where it leads you.